Zinus is an incredible modern furniture brand specializing in direct-to-consumer sales. Their experience within the mattress industry made them a shoe-in for quality and affordable bedroom furniture. They offer a catalog of carefully-planned designs that meet consumer demand magnificently. Modern furniture brands are often thought of as remnants of past players in the market, new acquisitions, or simple re-branding efforts by marketing departments. Zinus is an exception worth paying attention to, and will likely be the subject of study for many years to come. 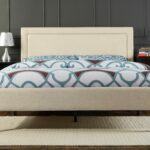 They offer unique direct-to-consumer sales of mattresses and have expanded their catalog into complimenting bedroom furniture as well. This brand meets consumers online, ships directly to their houses for free and does so while remaining truly affordable. Zinus is a magnificent example of a modern furniture brand that puts their customers first. 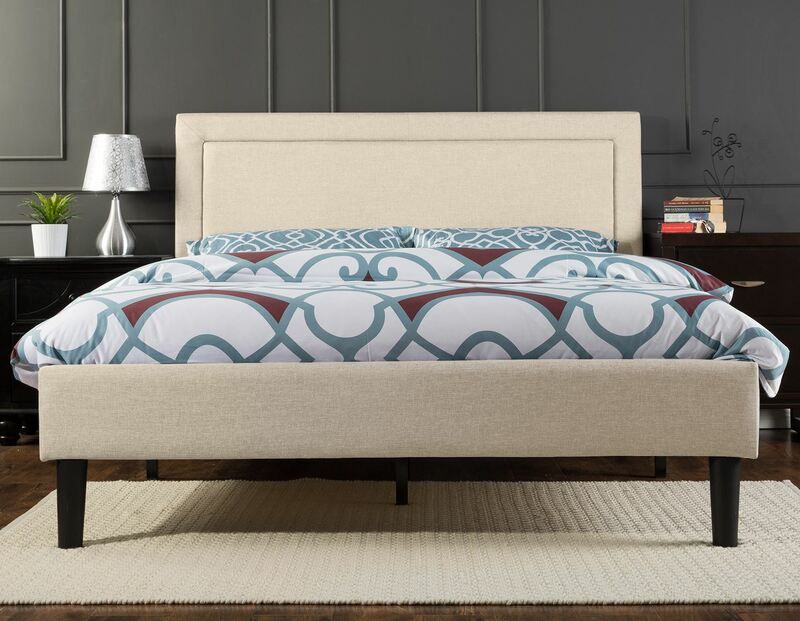 They got their start as one of the more successful direct-to-consumer mattress brands and have quickly started to expand their catalog into furniture. Zinus has helped pioneer farther the notion that traditional manufacturing is changing forever. Brands like Zinus have started making their own products and selling them directly to consumers through the websites and attractive online marketplaces such as Amazon. Their product catalog is a far cry from being as fully-developed as some of the more luxury brands, but they offer quality designs at incredibly affordable pricing. They take the approach of really perfecting a single product and then offering varieties of style. For example, their Tufted Platform Bed has hundreds of 5-star reviews on Amazon. This sort of market traction is nearly unheard of for online furniture brands, but Zinus seems to be firing on all cylinders. Zinus is among a handful of new mattress brands that have re-imagined what consumer sales truly are. Their innovative approach at offering direct-to-consumer sales and expansion into related markets have made them truly notable among furniture brands. If you’re looking for quality furniture within the bounds of affordability—Zinus is worth stopping to take note of. Zinus is a modern furniture brand specializing in direct-to-consumer sales. Their carefully-designed catalog features products so demanded by consumers that they're able to meet insanely-low price points. Also notable are the several quality mattresses offered by Zinus.